Send up to $1,000 with the suggestion to use it at All American Cab. 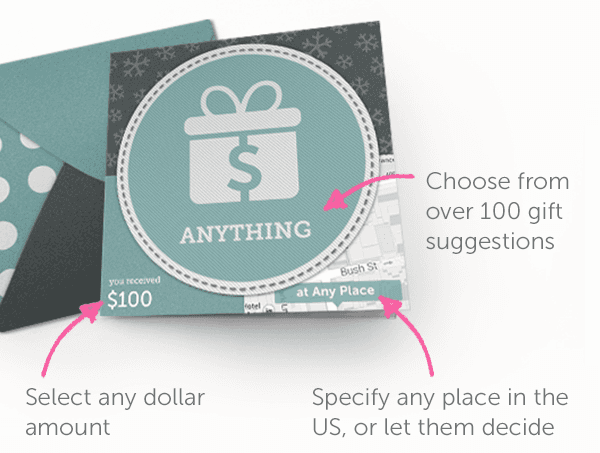 Buying an All American Cab Gift on Giftly is a great way to send money with a suggestion to use it at All American Cab. 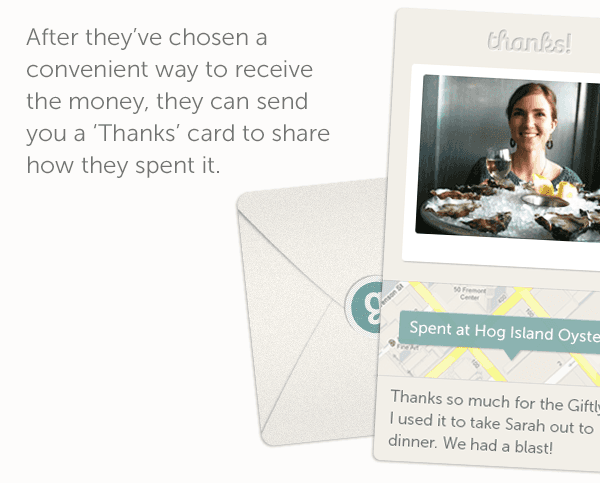 This combines the thoughtfulness of giving a gift card or gift certificate with the convenience and flexibility of gifting money. 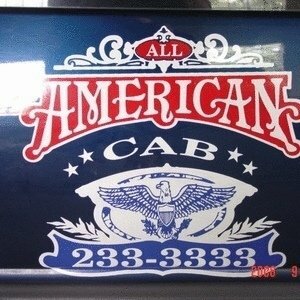 The funds are suggested for use at All American Cab, but may be spent wherever the recipient would like to use them.